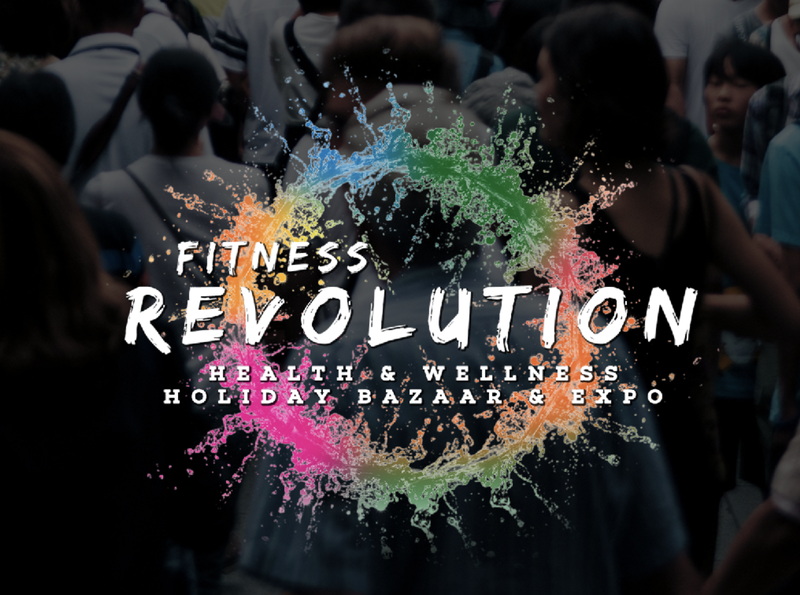 Fitness Revolution is a gathering of the entire fitness community led by our country’s top gyms such as Fitness First, Anytime Fitness, etc. These gyms will be facilitating group classes to the public for free during the 3-day expo. On top of that, they will also be handing out vouchers and amazing deals on club memberships. It will be an interactive weekend filled with free activities to highlight and promote various classes offered by our participating gyms. 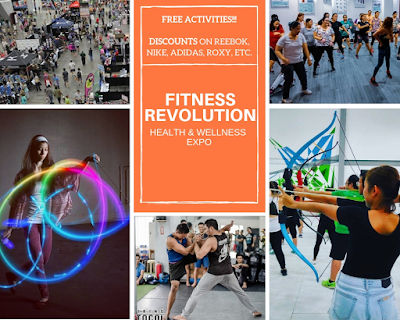 There are lots of activities to choose from such as zumba, cage fitness, HIIT, parkour fitness, belly dance, pound rockout workout, body combat, women’s self defense, circuit training, and many more. 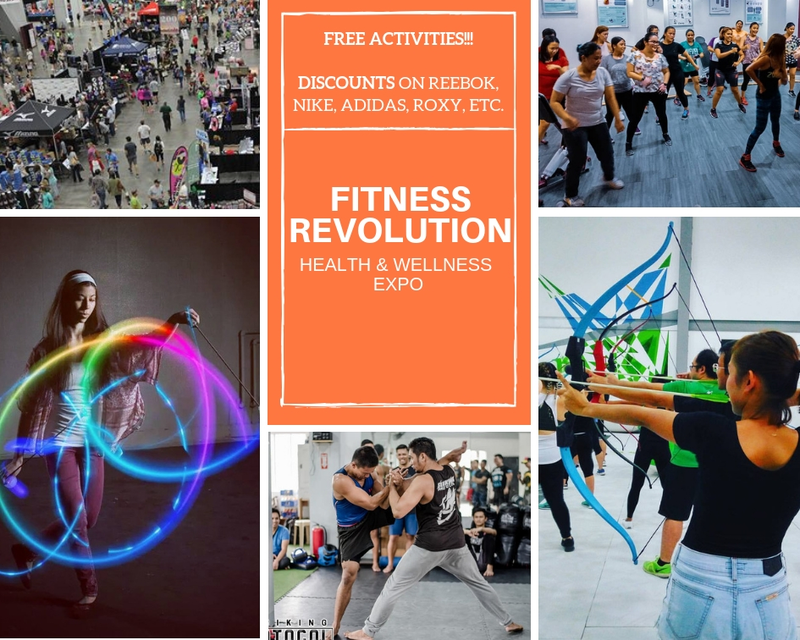 This expo will also have our leading fitness brands such as McDavid, Reebok, Roxy, Quiksilver, among others, to sell products and merchandise with huge discounts. “Entrance fee is P200 only. You will get a lot out of your money at Fitness Revolution granting that a per session walk-in rate on gyms would usually cost around P500 to P700. Aside from achieving your health goals in one weekend, you also get to shop for loved ones there if you’re looking to avoid the holiday rush,” added Zamora. Every ticket purchase will include a discount stub for Intersport Philippines. You can purchase your favorite brands such as Nike, Adidas and Asics at discounts up to 20%. There will also be paid workshops on poi, striking protocol, pole and aerial arts.